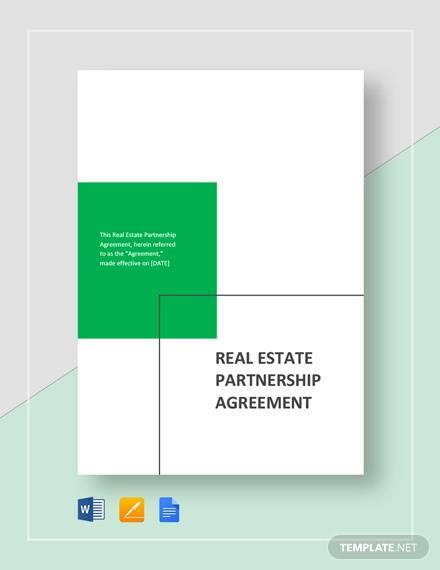 Real estate partnership agreement is prepared by two partners who are about to start with new business setup. 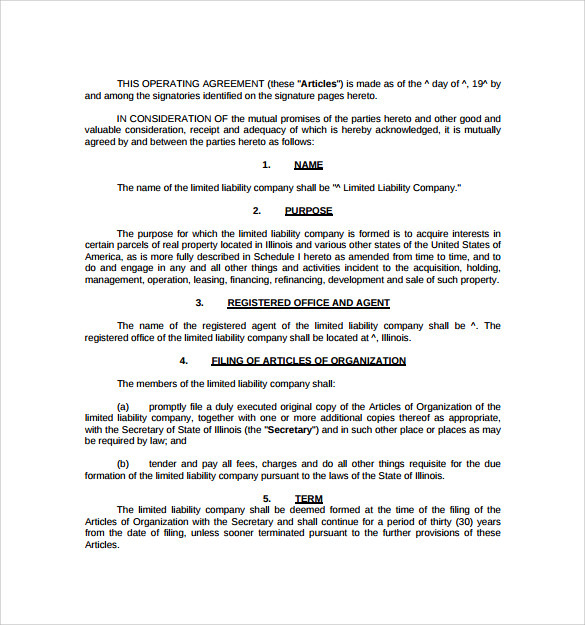 Before starting the business, you need to first get into the agreement having all the legal information of bearing profit and loss. 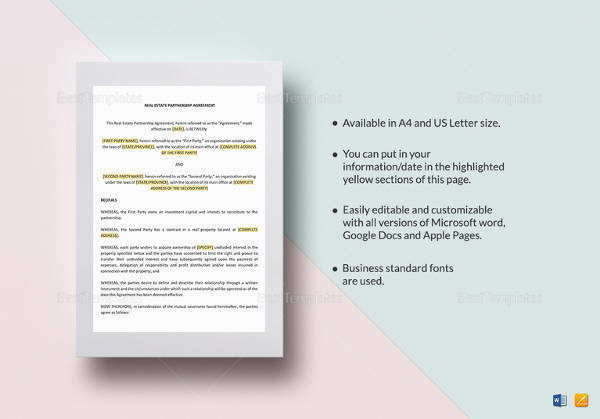 Having clear communication and solid legal foundation helps the company to start and go with easy flow. 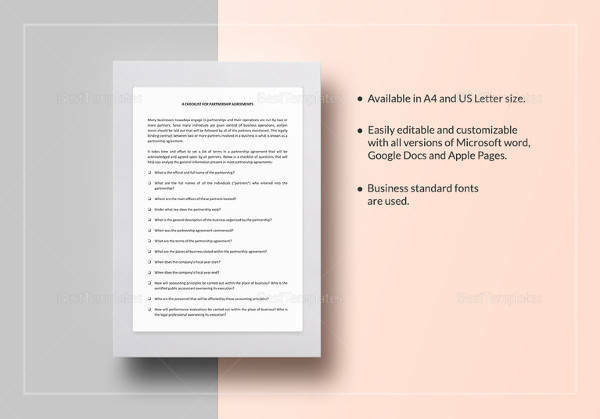 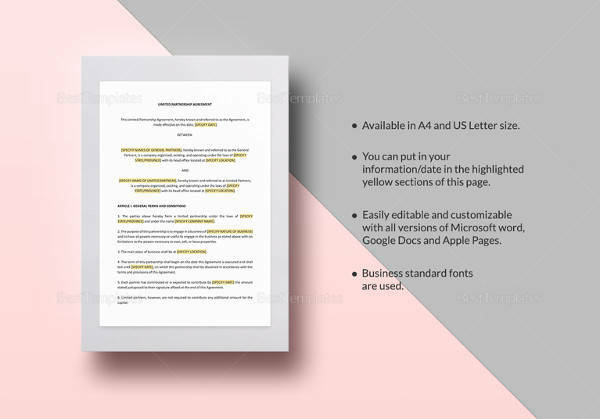 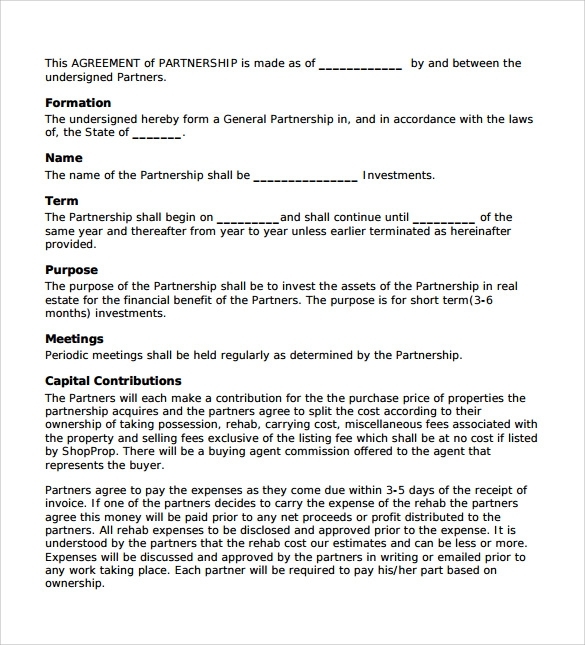 It displays about the profit & loss sharing, liabilities & assets and other details that need to be followed for a good Business Partnership Agreement Template. 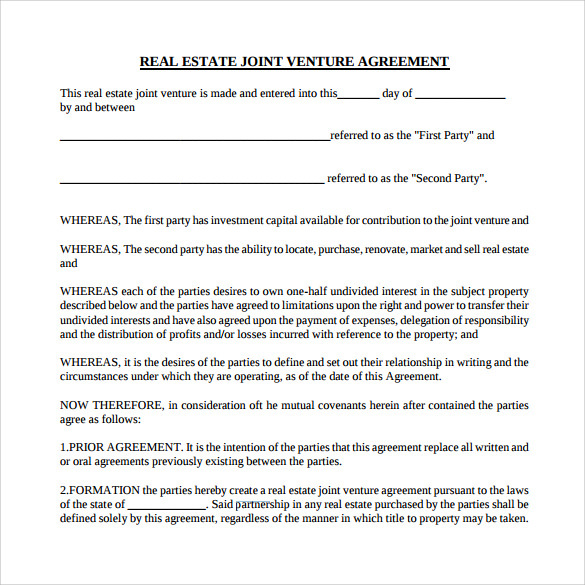 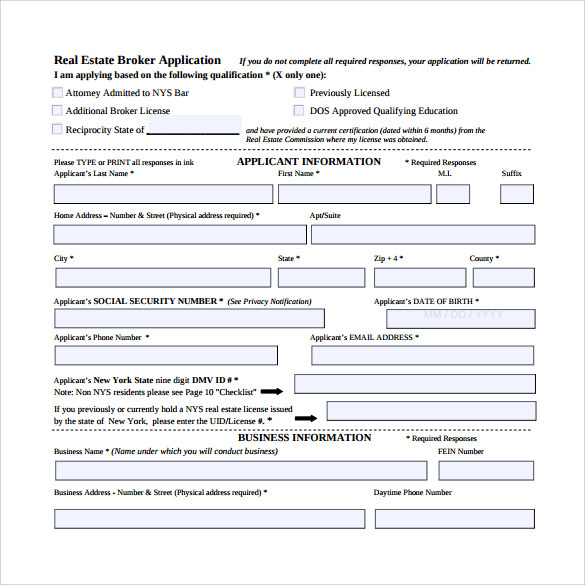 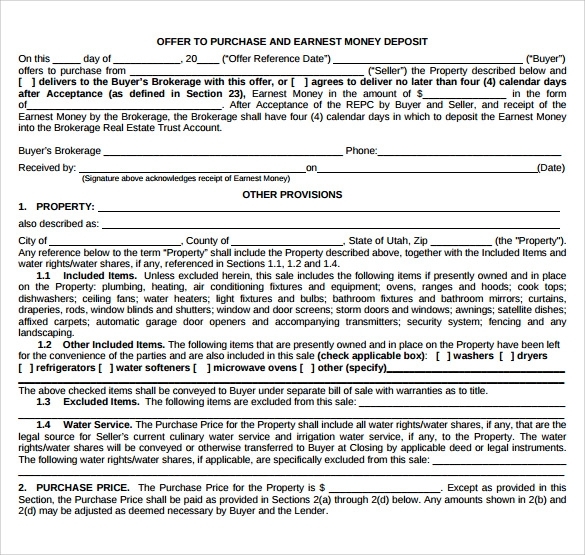 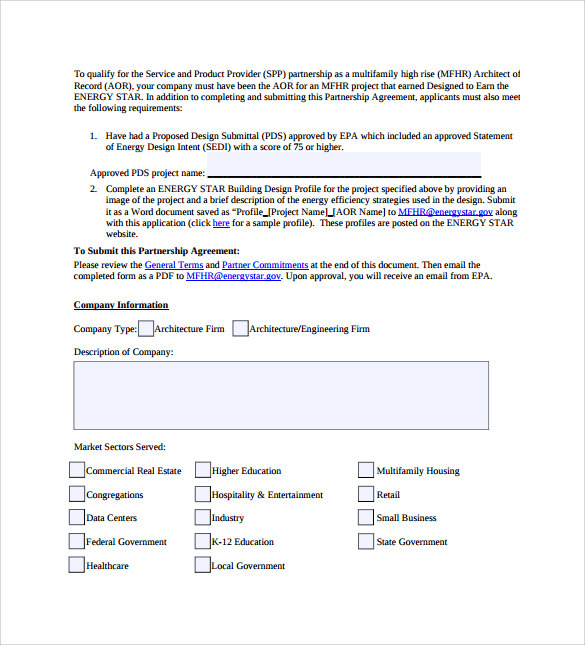 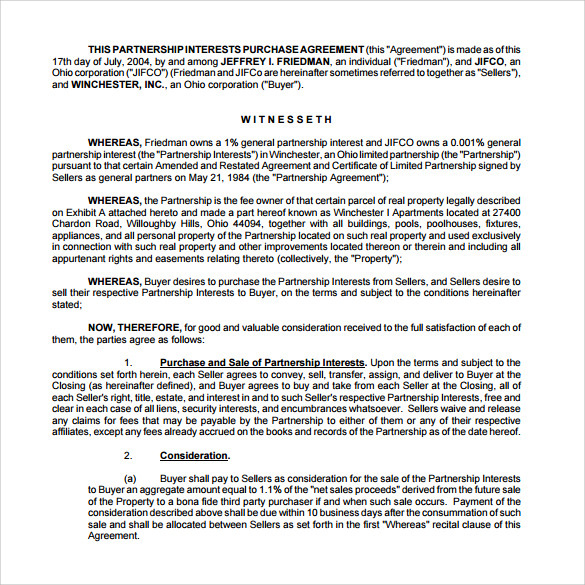 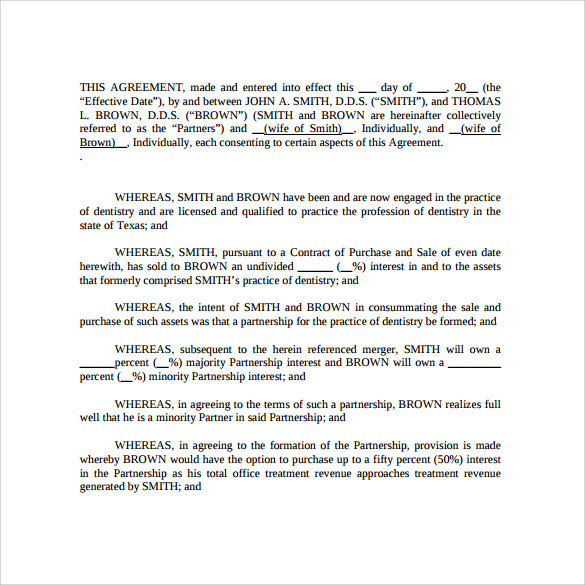 You can get the sample real estate partnership agreement online to know the format of the same and create one.